Lafayette Tent & Awning Company Pricing & Info. Do you have an exhibitor question? 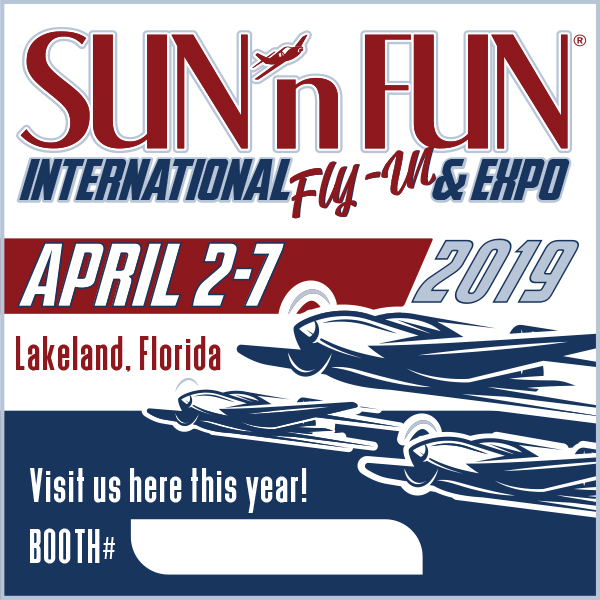 Email us at exhibits@flysnf.org or call 863-904-4026.